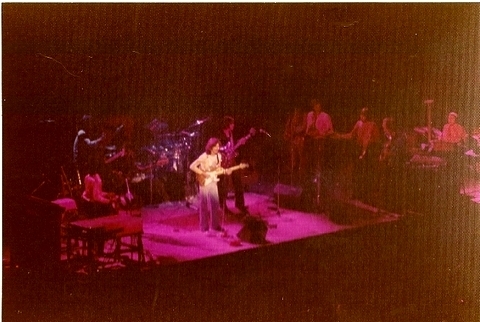 The British Beatles Fan Club is extremely grateful to Gilbert Albright for allowing us to share his photos with you all. 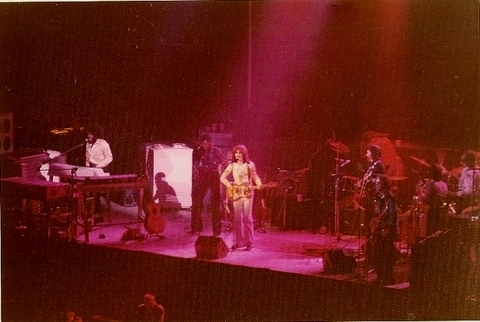 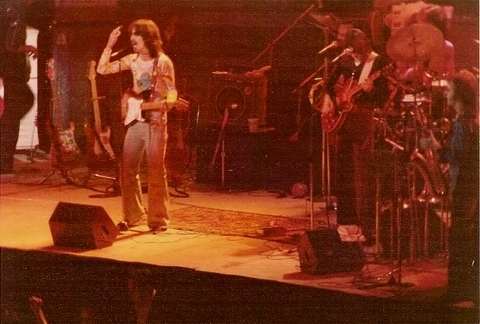 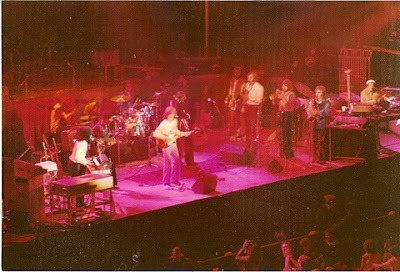 The photos were taken by Gilbert at The Spectrum: Philadelphia, Pennsylvania on December 17, 1974 - the 2nd of two shows (the first took place the previous day). They're a wonderful reminder of a very special man! NB: These photos are used here with the kind permission of Gilbert Albright. Please DO NOT download or otherwise reproduce these images without the express permission of the British Beatles Fan Club and the copyright holder.